The most common data recovery scenario involves an operating system failure, in which case the goal is simply to copy all wanted files to another disk. 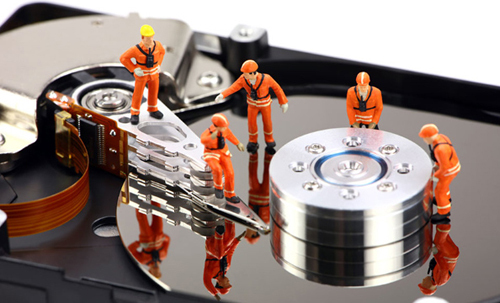 Usually data can be recovered from deleted, corrupted or failed hard drives. Costs of this service vary according to the amount of data to be recovered, time spent and recovery processes we may have to use.